In 1953, my Great-Grandad opened this store under 'R.E Yalden' and it has since been passed down through the family. I began working for my Dad in 1997 and 10 years later took on full management becoming the fourth generation to run the shop. I have a passion for local business and love following the mighty Watford FC. I am a committee member of BAT4CSG and a Governor at Jordans Infant School. 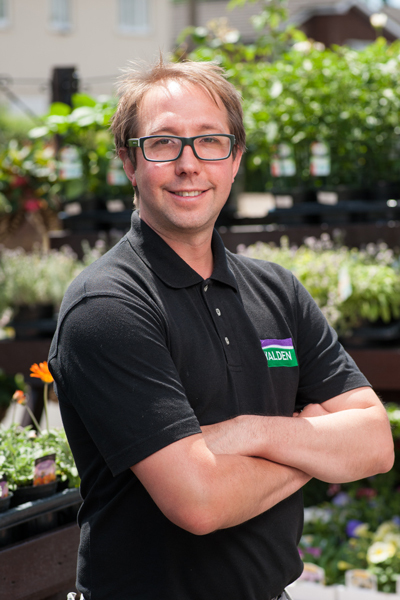 John joined us in 2015 and has since become a great asset to Yalden's management team. He has had experience working in the engineering and property development industry. Then later moved into other Trade and Retail outlets such as Howden's, B&Q and Grant & Stone. Alex joined us in 2015 as a part-time Sales Assistant whilst he attends Chesham United Academy working towards his Levels 1 and 2 FA badges. You will also find Alex as one of our committed and friendly weekend staff driving forward our new Sunday openings. Thinking of ordering some of our products to be delivered? Well, this is the happy chappy that will greet you with them at your door and deliver them where you need. 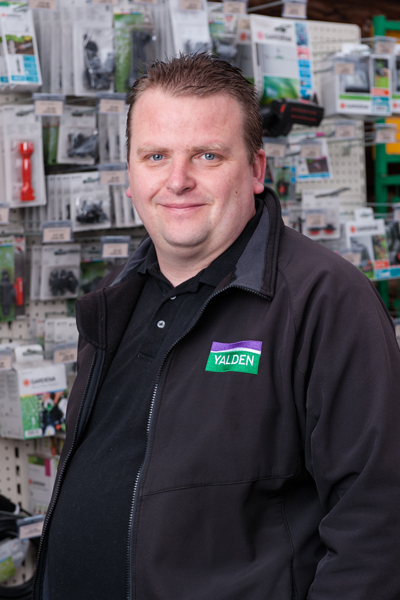 Neil joined the Yalden team in 2015 and has now worked with us throughout the seasons delivering all sorts from Compost to Salt to Winter fuels and more.